One bug can destroy a business. Have PestOz prevent this from happening. Let PestOz remove the little things in your life. PestOz is a family owned and operated business. 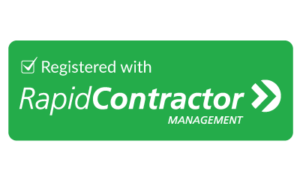 providing effective, affordable and reliable pest control solutions. Based in Bondi and serving Sydney's metropolitan areas and the greater Sydney region, We're proud to be the best service provider of residential and commercial pest control in Sydney to homes and businesses across the city. We understand that protecting your home or brand is your primary concern, and that's our primary concern too. Our pest control service specialists quickly eliminate active infestations of the Sydney's most common pests - rats, cockroaches, ants, fleas and mice. We then implement preventive maintenance programs to combat future pest issues, ensuring that your pest-free property is able to remain that way for as long as possible. Whether you have a home, food handling establishment, warehouse, office building, hospital, airplane or cruise ship, PestOz's PCT approved, highly trained, certified, experienced and professional technicians will safely rid your property or premises of pests and provide you with honest and reliable advice and strategies to help you extend the life of your treatment. PestOz is committed to your safety and to protecting the environment. We use high quality, AVPMA approved chemicals and we do not unnecessarily apply or overuse pesticides. Get in touch with us today to ensure your property or premises becomes and remains pest-free. 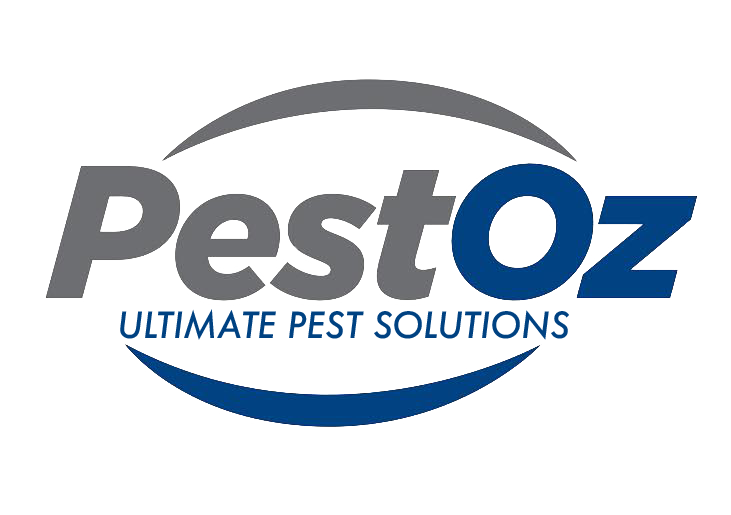 For many years, PestOz has provided the ultimate solution for pest control in Sydney, Sydney home owners, strata pest control Sydney and businesses have come to rely upon. Our Bondi-based pest control team services the entire city from the Sydney CBD to regional Sydney, providing strata managed properties, private homes and a broad spectrum of business establishments with an effective, long lasting solution to their pest control needs. For the full spectrum of pests, from ants through cockroaches, rats through fleas, our expert and highly qualified team will ensure they quickly become and remain under control. At PestOz, we are committed to minimizing the use of harmful chemicals and pesticides, particularly in homes with children and pets. Our Sydney pest control technicians take the time to get to know you, your needs and your circumstances, so that we can recommend and implement a best pest control solution that is safe for you, your family and employees. We’ll also make further recommendations on how you can keep your property pest-free for longer. Most importantly, we keep our use of pesticides to an absolute minimum. 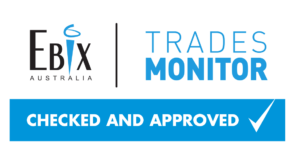 When it comes to pest control in Sydney, Sydney residents don’t want to be dealing with the potentially harmful effects of pesticides. We always attempt to use a safer mix of chemicals, and provide plenty of information on any further steps we might then need to take. 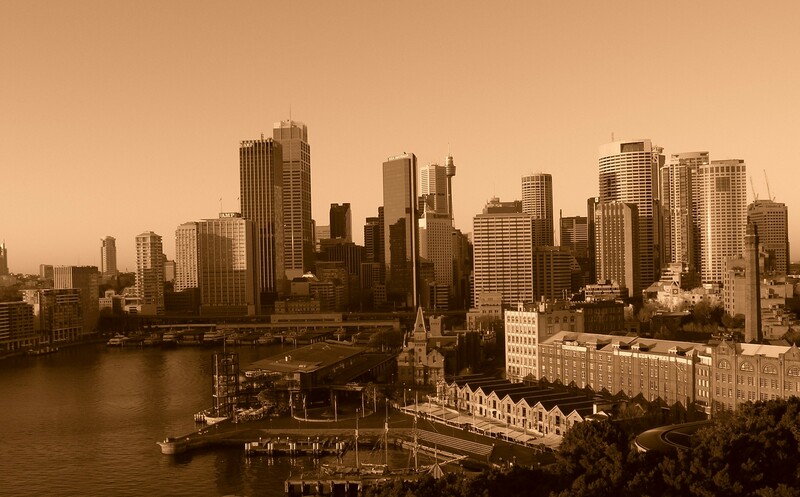 We believe that this helps use to provide the best pest control, Sydney has to offer. Contact us today for more information on our pest control service includes commercial, warehouse, hotel, restaurant pest control in Sydney and much more. 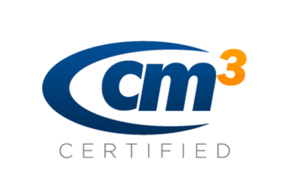 Our sales team is happy to speak to both individual owners, and strata management, and we’re well versed in navigating all regulatory and compliance issues relating to both residential and commercial properties.